If there is one person who has endured a lot of negativity it is Deloris Frimpong Manso host of the Delay Show which airs on GHOne TV. 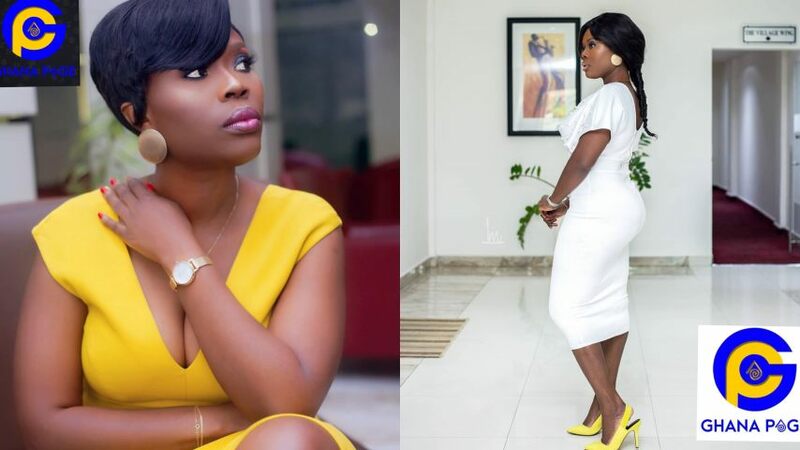 She has seen it all; from criticisms about her shows, public breakups with her friends (Afia Schwarzenegger, Tornado, Vicky Zugah), insults and accusations from guests to other controversies. She has, therefore, admonished her followers and loved ones to ignore whatever they hear or see about as 99.999% of them are untrue. According to her, some individuals she described as ‘aimless’ have taken it upon themselves to tarnish her image collaborating and spreading false news about her through the internet. Making a joke that some even accused her of killing Anokye Supremo, she said it is rather unfortunate that people actually believe such lies and go ahead to circulate such false stories about her on the internet. Delay made the appeal on her talk show when she hosted former Kumasi Asante Kotoko and Hearts of Oak legend Charles Taylor, on the Delay Show. She was recently exposed by popular highlife artiste now Evangelist Papa Shee after she refused to air his interview with her on The Delay Show which was filmed several months ago for reasons best known to her. The post 99% of the stories you hear about me are false – Delay appeared first on GHANAPAGE™.